A-CLASS CARPET CLEANING, INC. uses hot water extraction (steam cleaning)—the method most recommended by carpet manufactures—to clean your carpets. Using only the healthiest and safest solutions available, we pretreat any stains, brush, and allow a brief dwell-time in order for dirt and debris to loosen from carpet fibers. We then extract the dirt, debris and green solution from your carpets and upholstery. This process allows us to both remove as much dirt and debris as possible and make sure that your indoor environment is not compromised by any harmful, unsafe chemicals. We use portable machines so there are no idling vehicles that harm the environment. WE KNOW YOUR TIME IS VALUABLE and make sure to schedule appointments so it’s convenient for you. If for whatever reason we’re running late, we’ll make sure to call ahead of time and inform you. WE ARE THOROUGH AND UPFRONT with you. We always provide a free quote over the phone and if there are any questions, will gladly come out to your residence for an inspection. We will never gouge you on price: what you were quoted is what you pay. No up-sales, no surprises, only an honest, upfront price that we both agree on ahead of time. And to make sure the job is done right, we send two carpet cleaning technicians to your home in order to make sure the job is done right the first time. UPHOLSTERY CLEANING is our speciality and we will help make your sofas, chairs, and pillows look beautiful and bright. We use specialized tools and green solutions so that even the most delicate fabrics are treated safely and come out clean. You’ll be amazed at the results. AREA RUGS are not only functional but serve as a showpiece for your home. We have been cleaning fine Persian and area rugs since starting out in the business and are qualified experts. A careful pre-inspection of your rugs noting any problem areas and identifying fiber materials and origin are an important part of the process. We can clean on-site using only green solutions. MATTRESS CLEANING is essential if you or a family member is a sufferer of allergies. In fact, today it is part of a necessary cleaning routine to clean your mattress professionally. This is to remove nasty dust mites that collect in even the most cleanest of homes. We use a special solution and process to clean your mattress so you sleep better and breath easier. Ask us for more info. ANTI-BACTERIAL AND DEODORIZING TREATMENTS can help with pet and other unwanted odours. 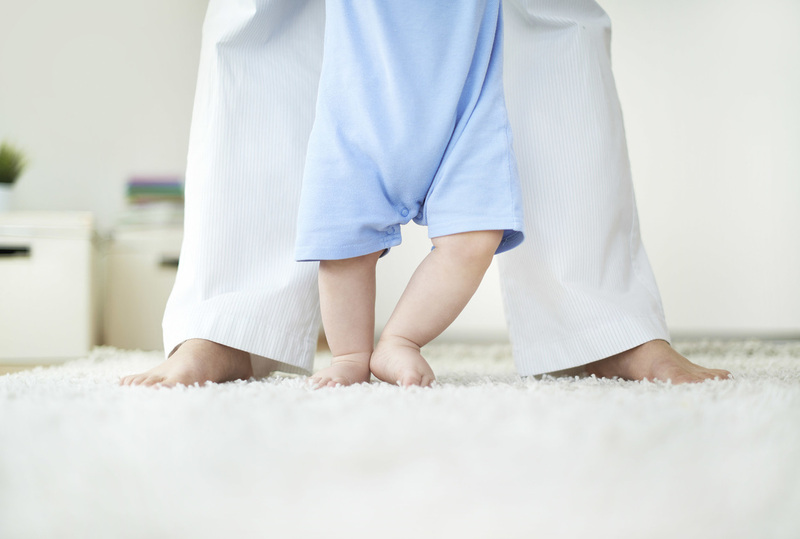 We use safe, green deodorizing solutions to your carpets remain clean and odor-free. It’s stressful enough that your basement or any other part of your house has become flooded from a leaky faucet, water heater, or other unforeseen problem, but to worry about clean-up and restoring your carpet or hardwood floor can be left to us. 24 hours a day we respond to any flood or water damage call, removing the water, bringing in professional drying equipment (blowers and dehumidifiers) so that your carpet and hardwood are saved. And most importantly, we treat all affected areas with safe, anti-microbial solutions right away so no mold growth can take place, ensuring your family’s health. Whether it’s a wave, ripple, lump, bump, burn, stain, spill, pulled face yarn, cut or loose seam we can help fix it. Give us a call.